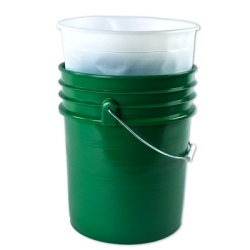 5 Gallon HDPE Pail Insert | U.S. Plastic Corp. 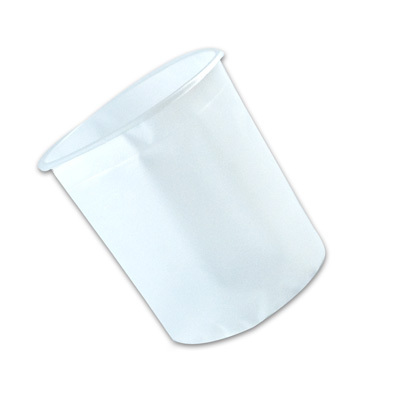 These steel pail inserts are perfect for mixing, pumping and storing nearly any liquid, powder or paste, such as inks, chemicals, adhesives, greases, paints, silicones and food.